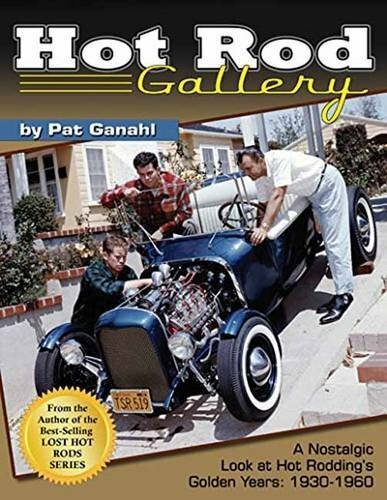 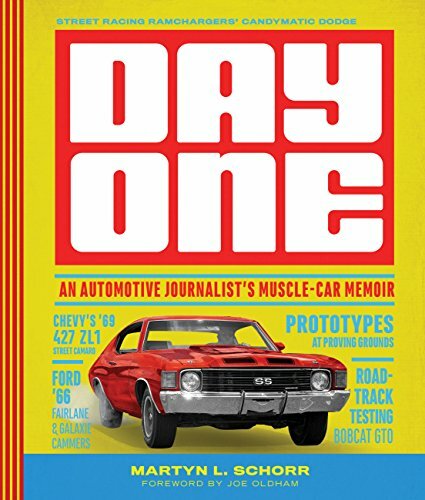 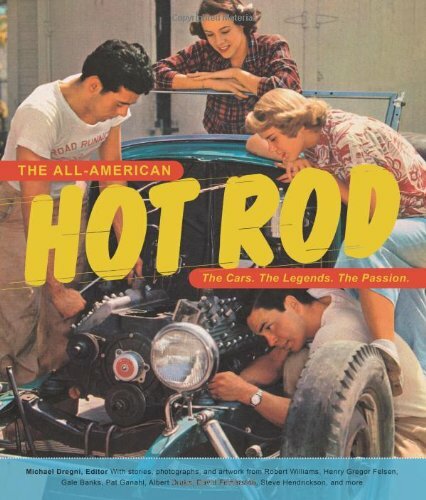 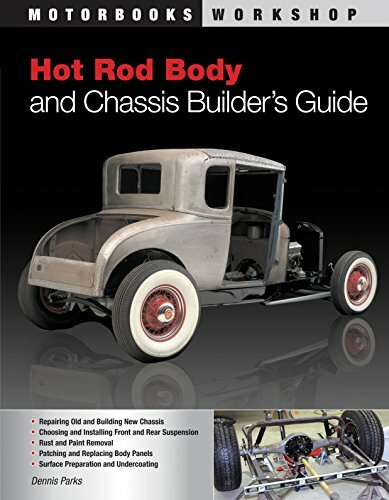 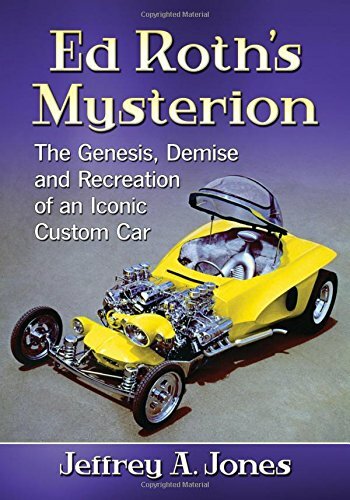 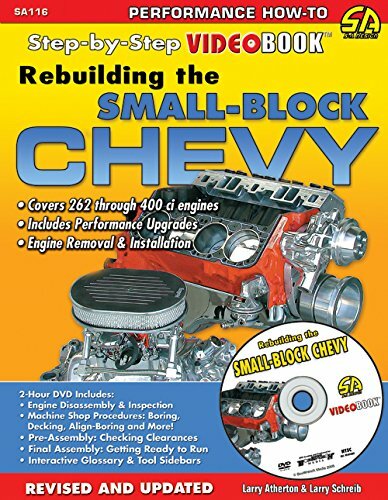 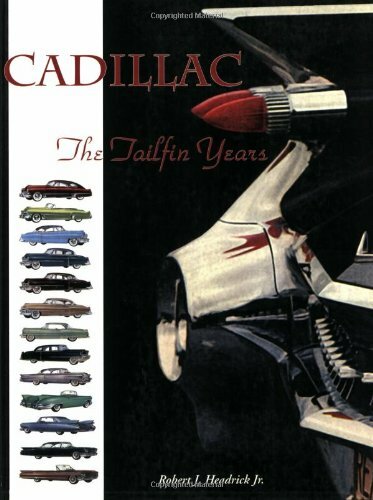 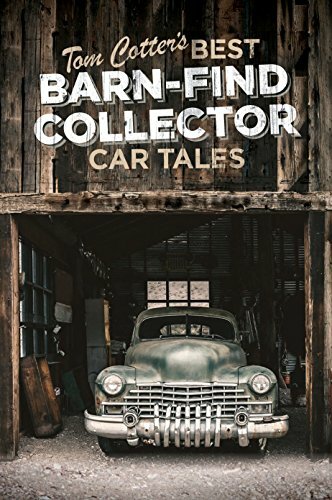 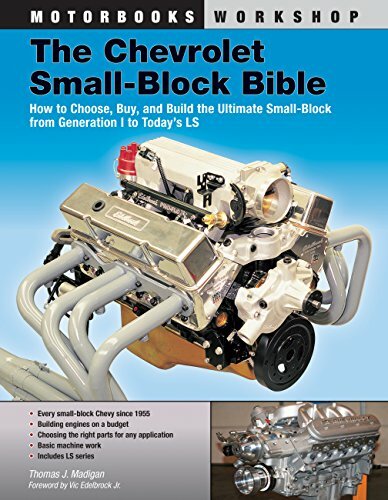 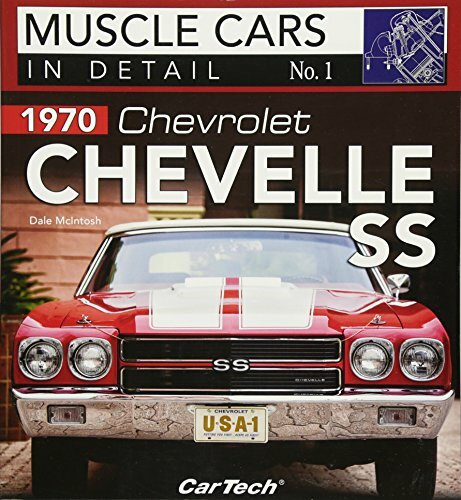 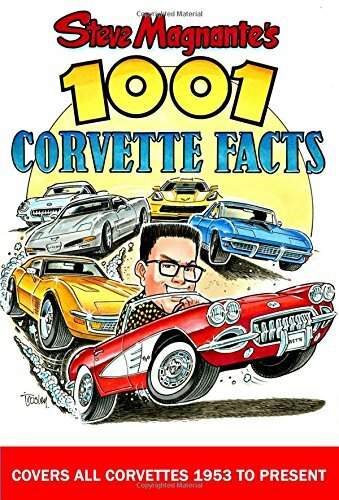 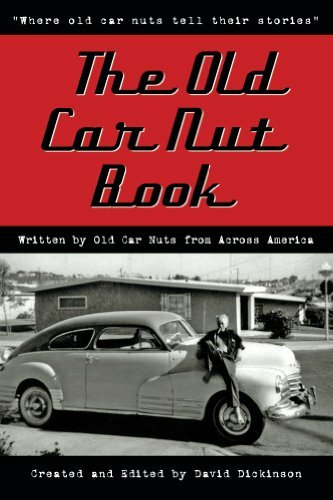 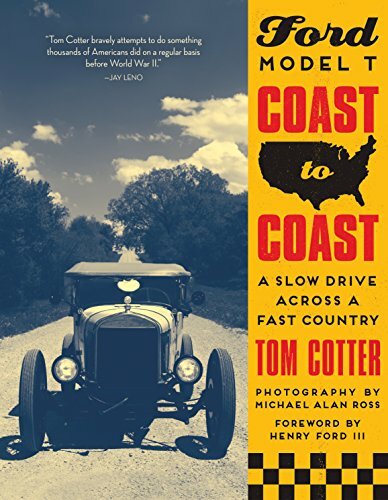 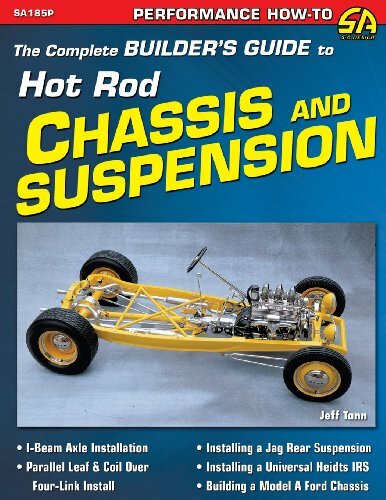 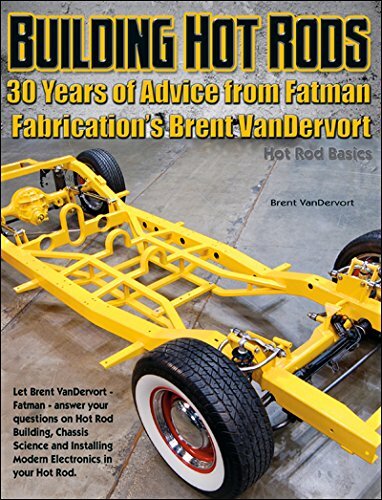 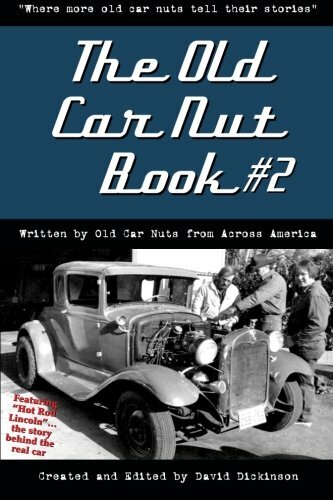 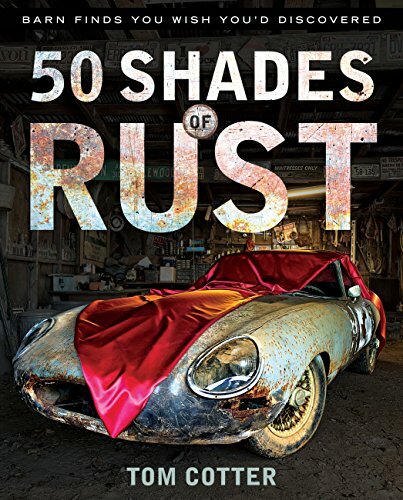 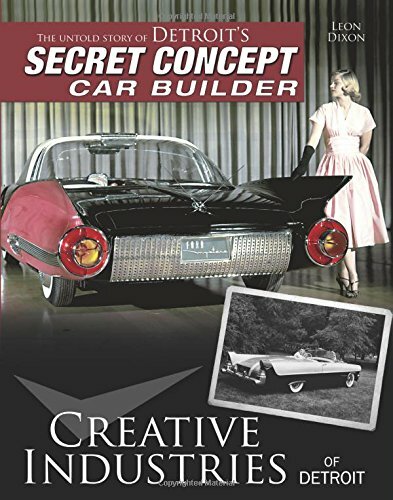 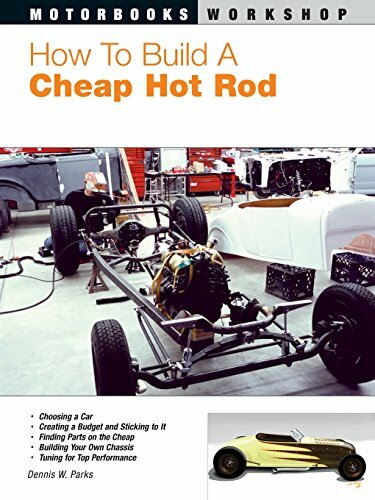 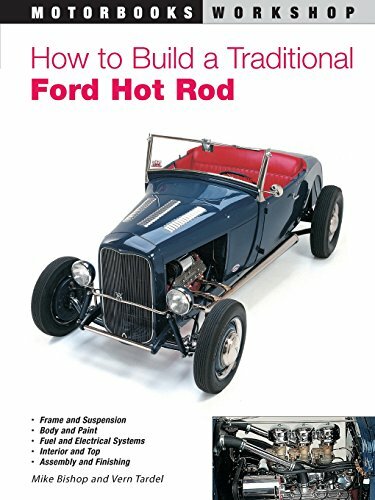 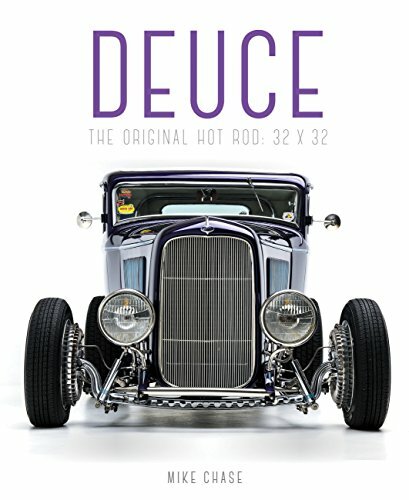 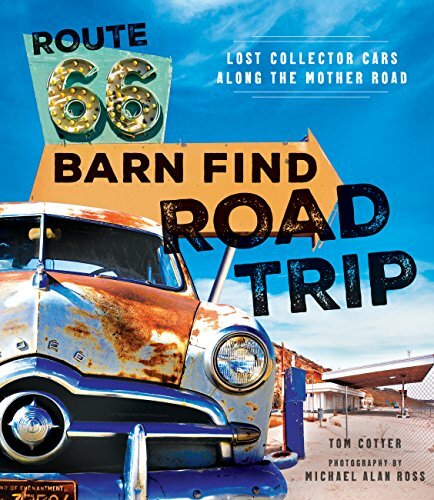 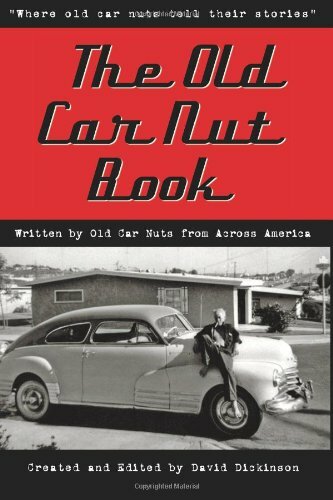 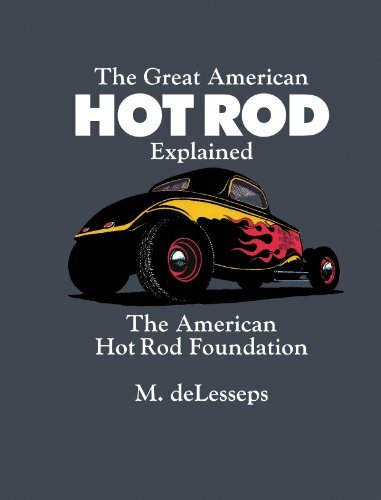 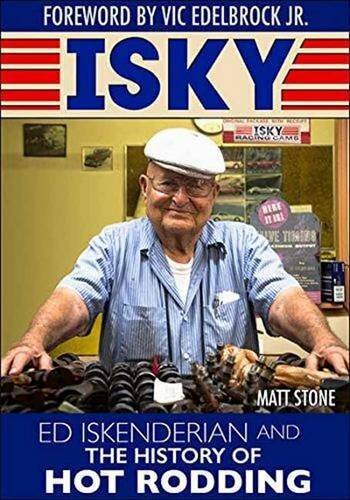 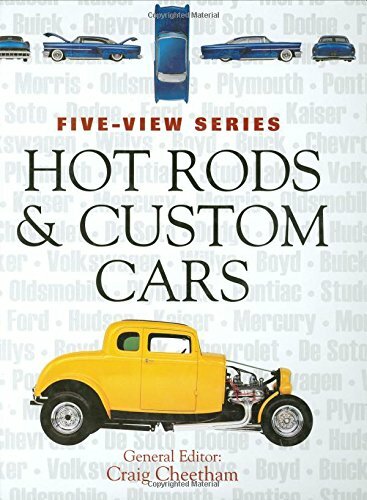 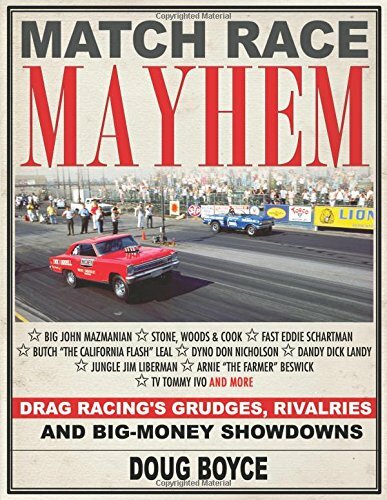 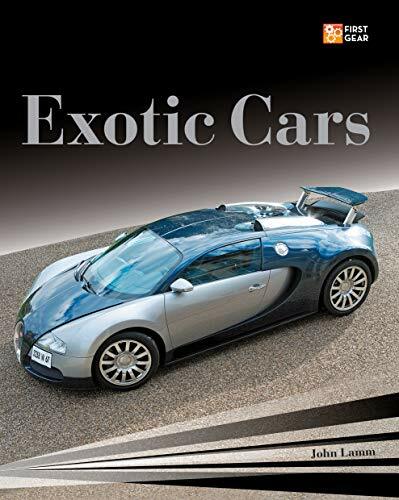 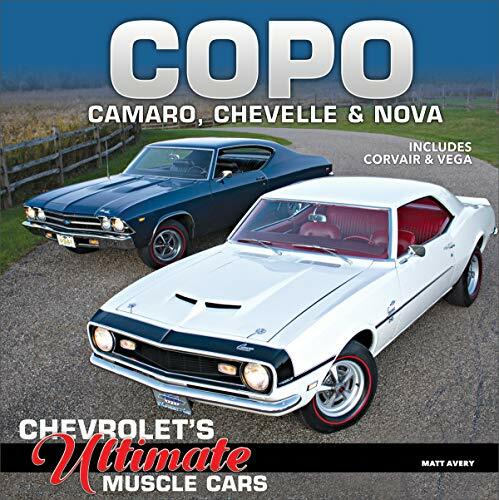 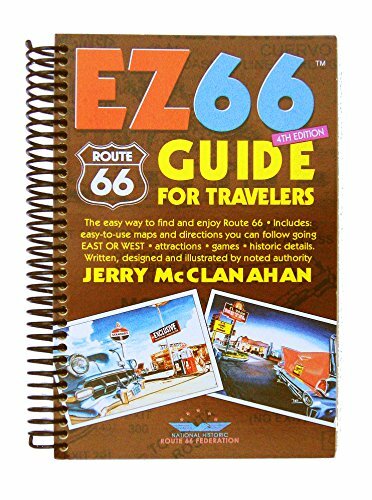 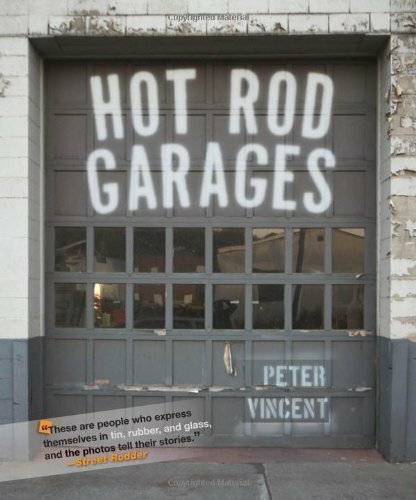 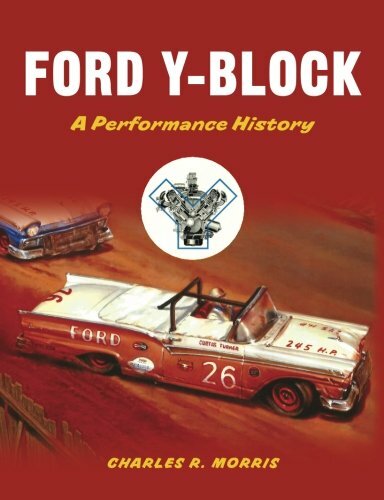 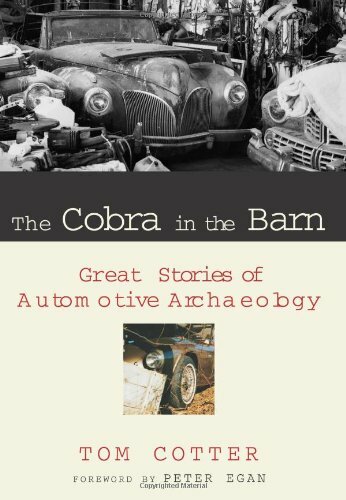 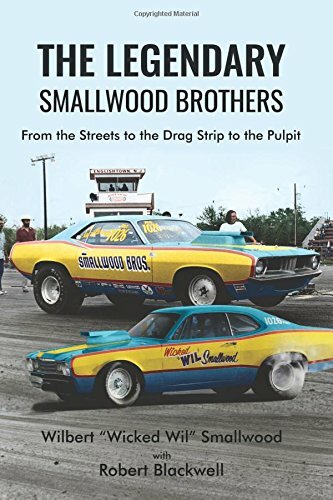 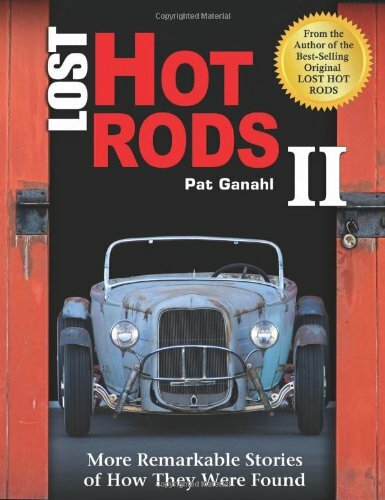 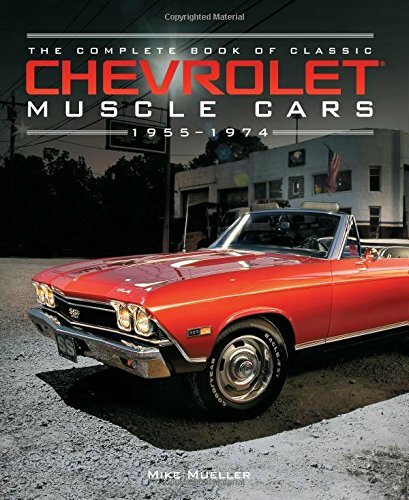 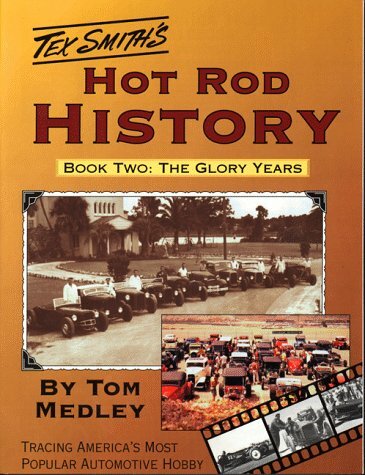 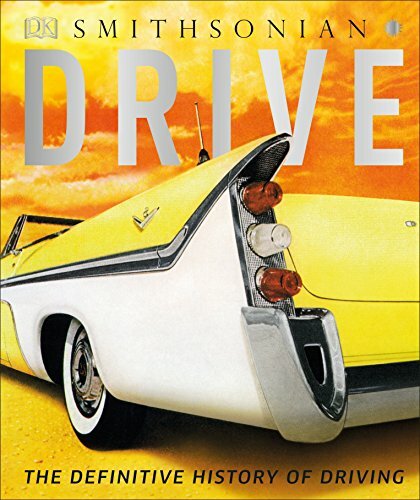 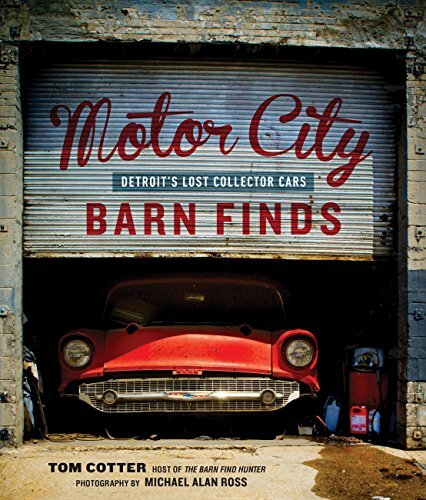 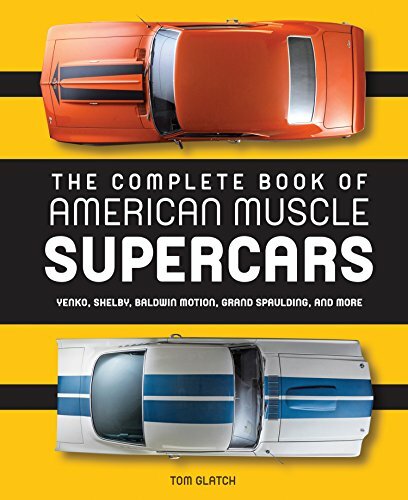 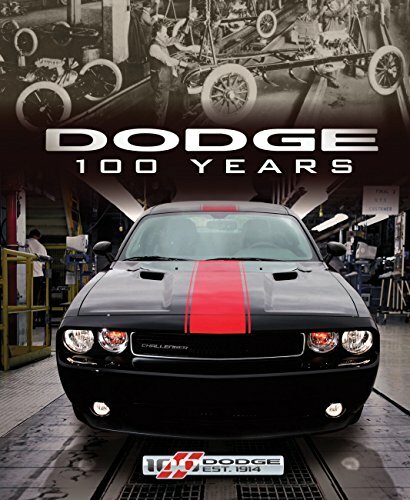 Comprehensive coverage of more than 40 hot rods and custom cars, from the Boyd Smoothster to Deuce Coupes to Willys Gassers. 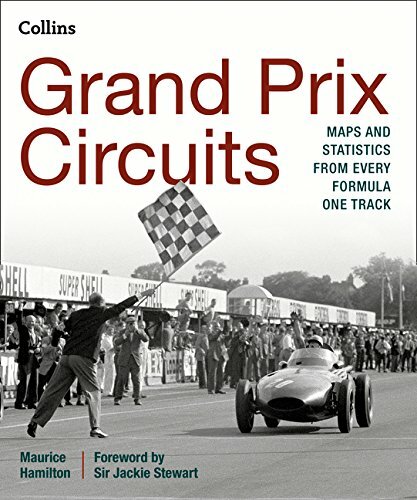 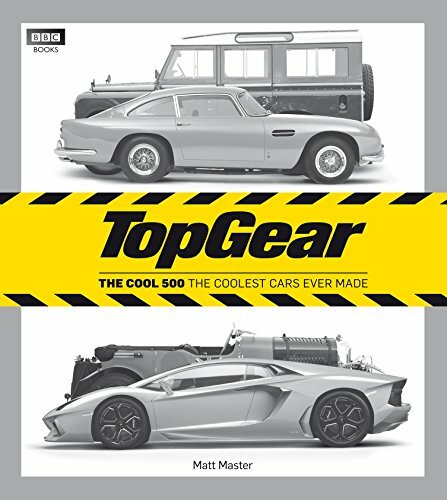 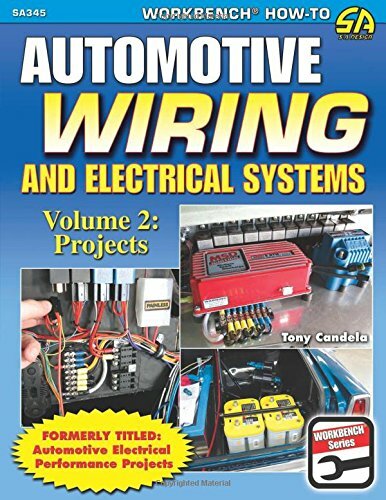 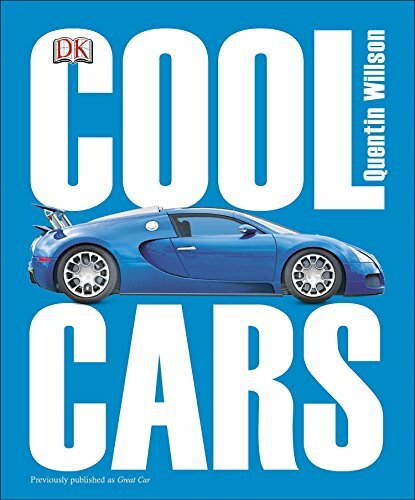 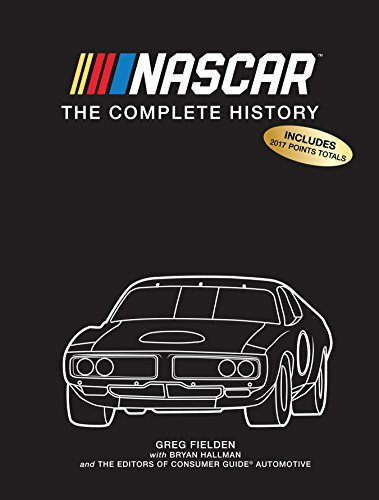 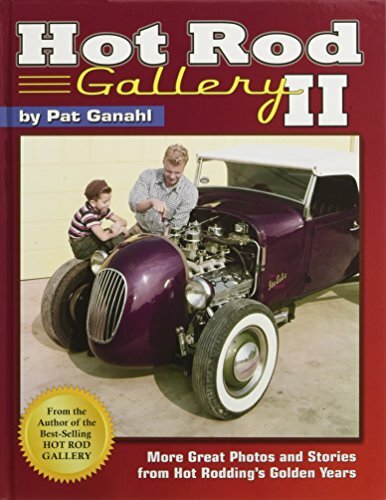 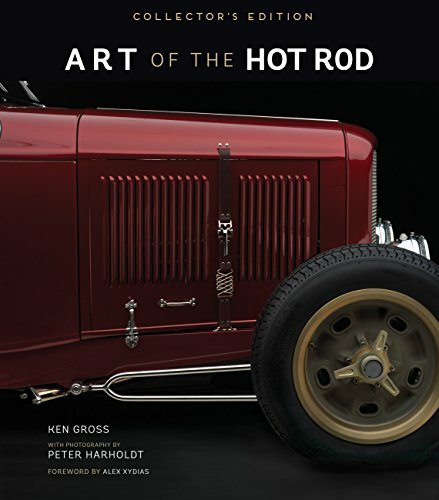 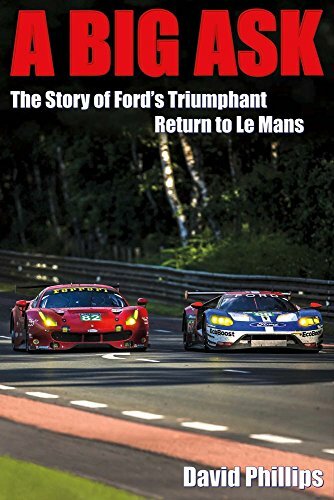 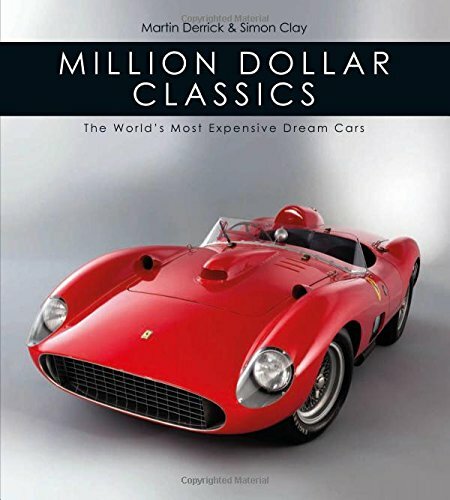 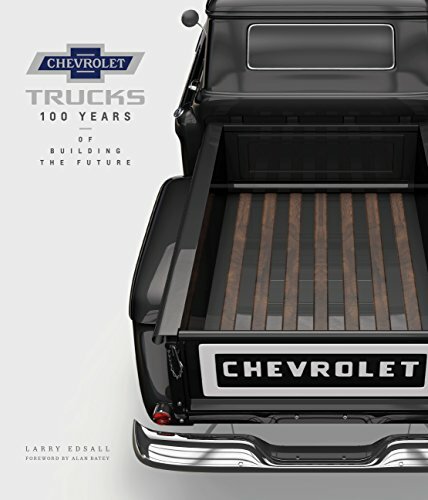 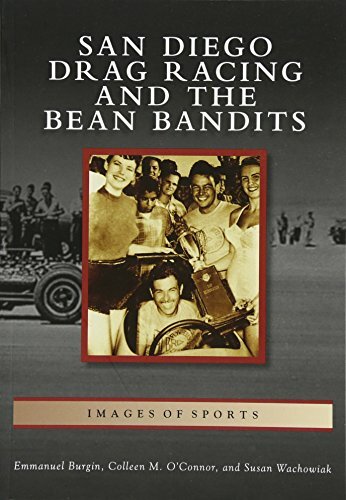 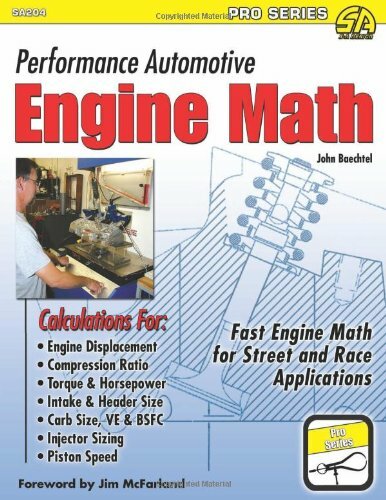 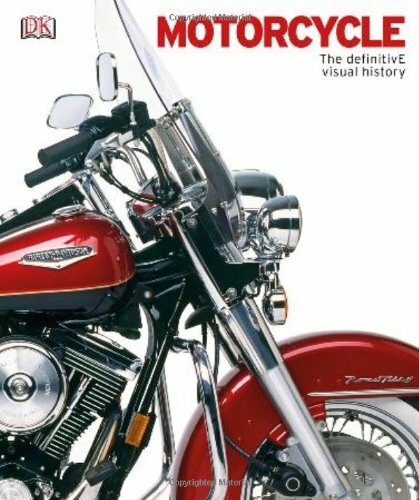 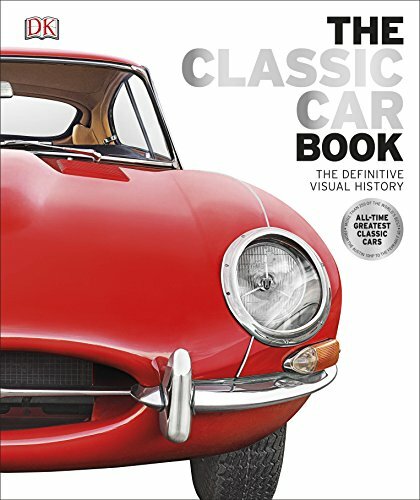 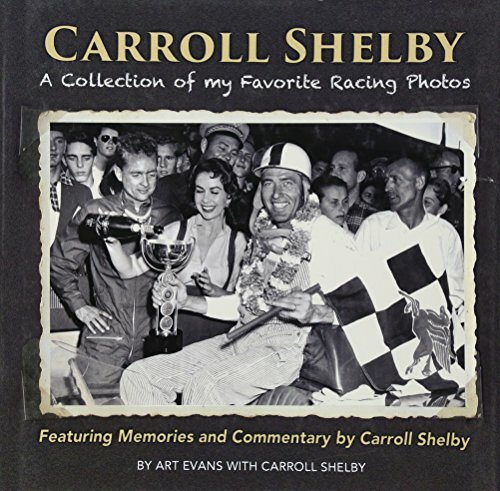 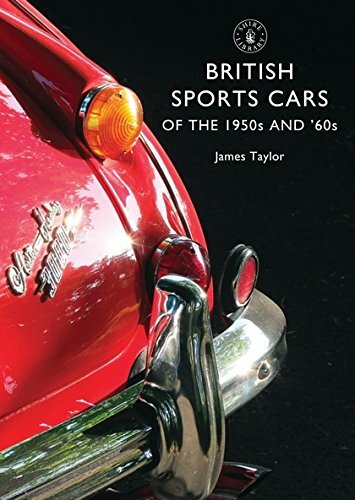 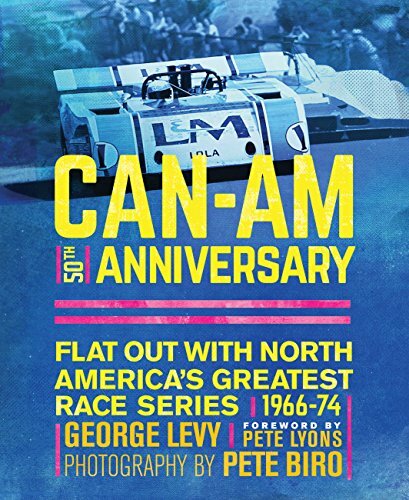 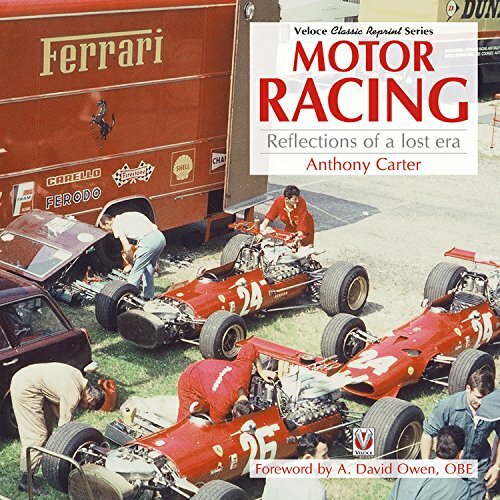 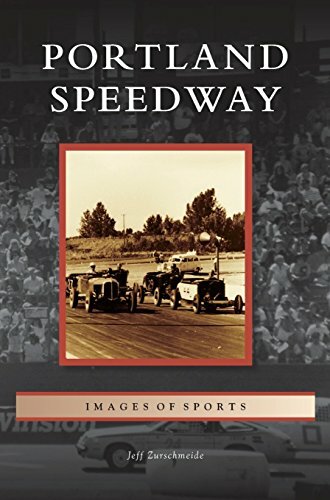 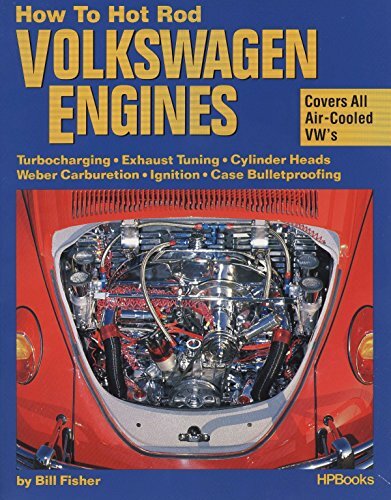 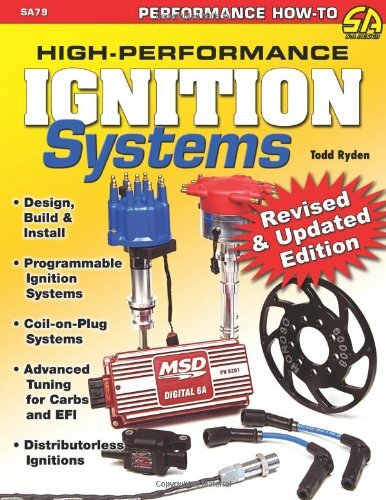 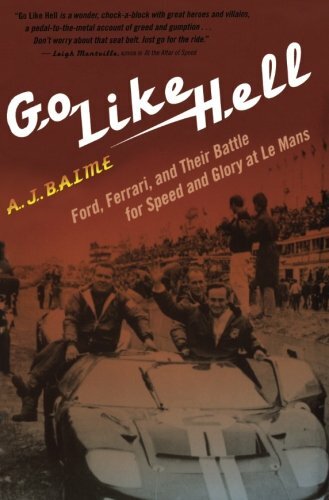 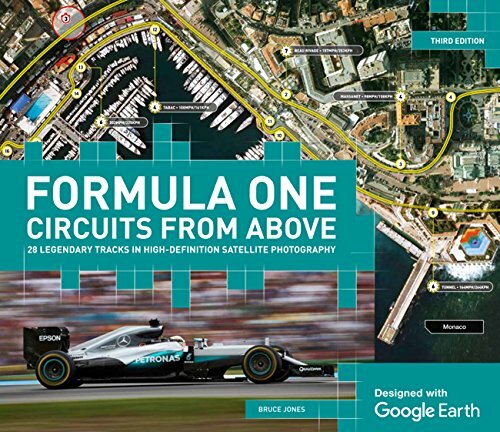 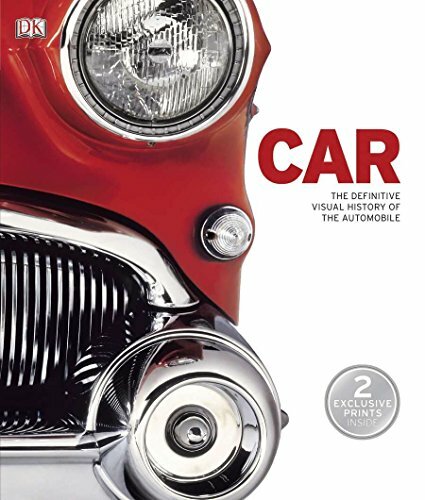 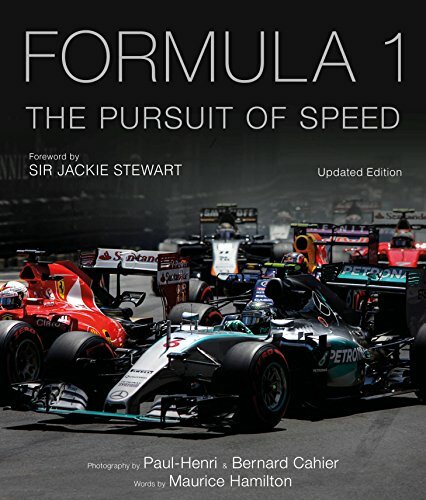 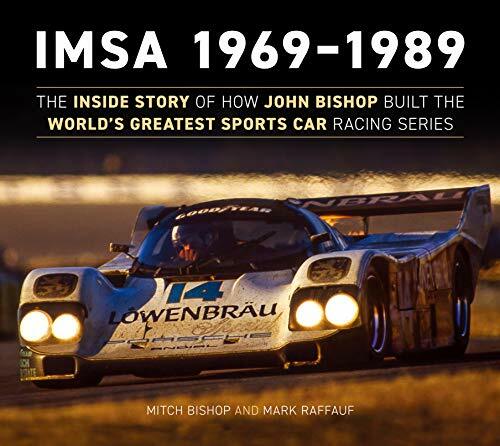 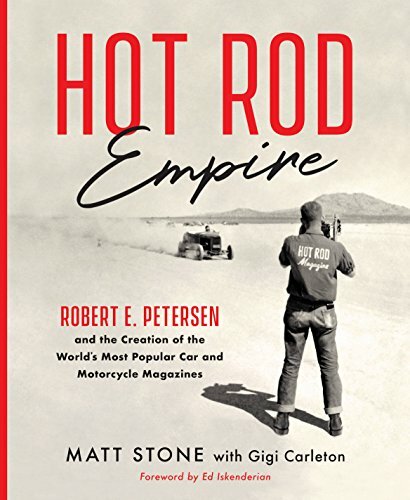 Illustrated with over 400 full-color, specially commissioned photographs detailing every aspect of these radical machines Includes comprehensive specification panels giving detailed technical and performance information. 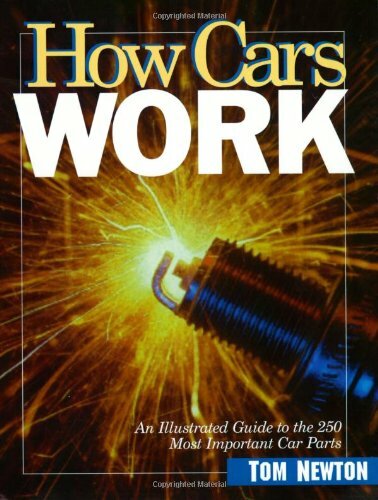 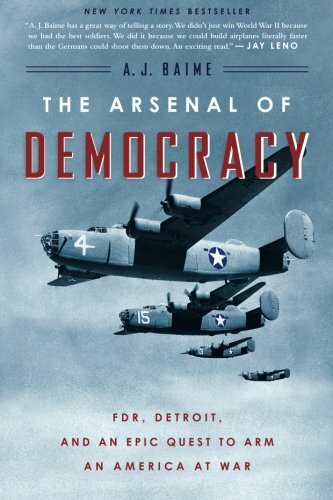 Describes the design and engineering modifications of each vehicle. 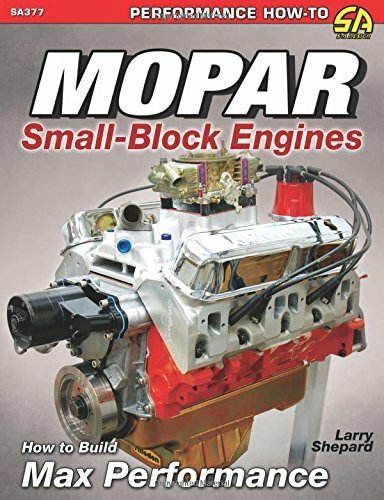 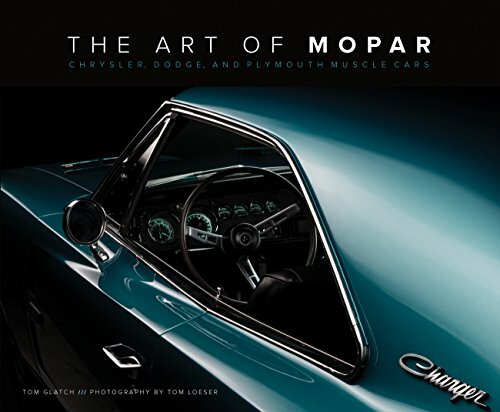 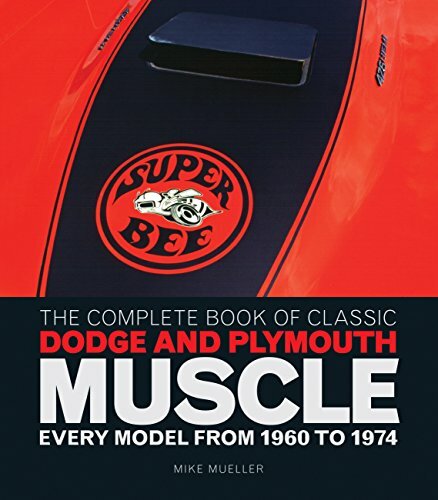 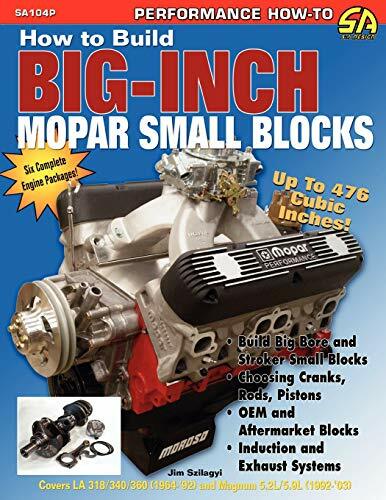 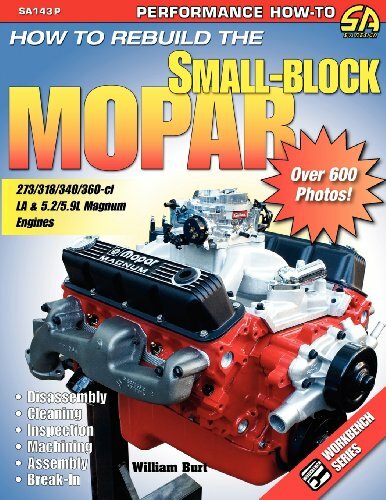 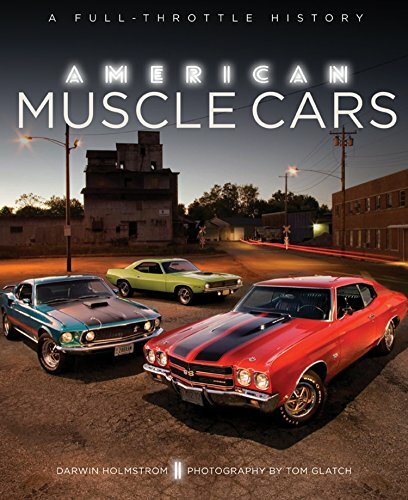 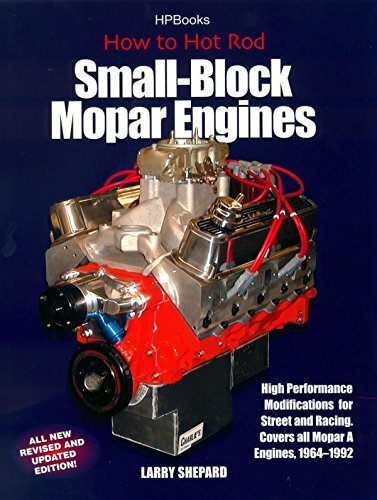 Mopar Muscle is a must-have for all MoPar enthusiasts. 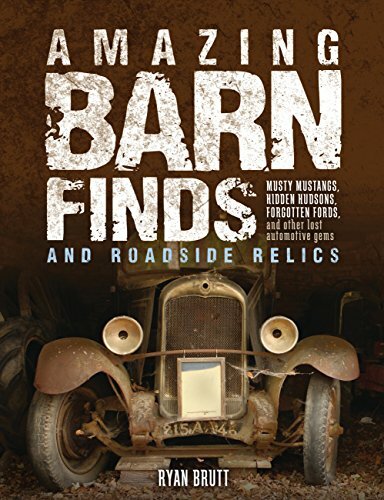 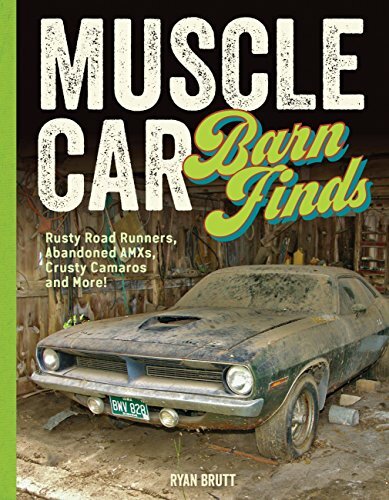 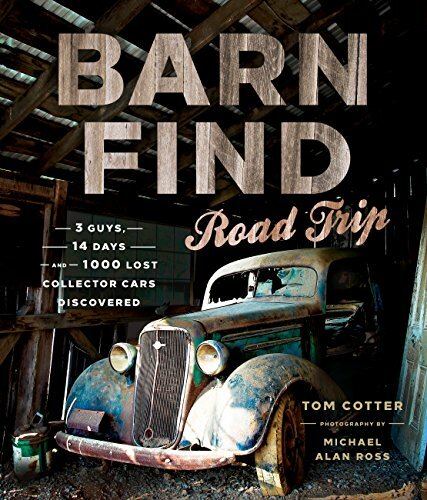 Muscle Car Barn Finds: Rusty Road Runners, Abandoned AMXs, Crusty Camaros and More! 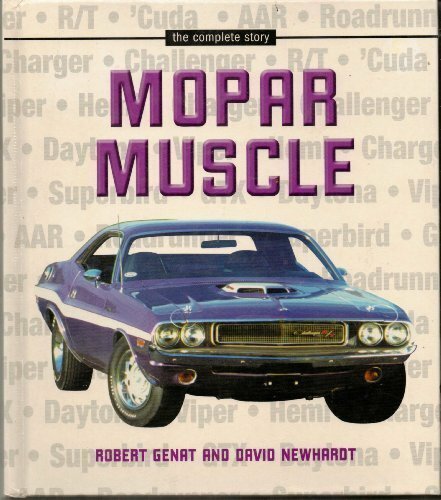 They just don't make them like this anymore! 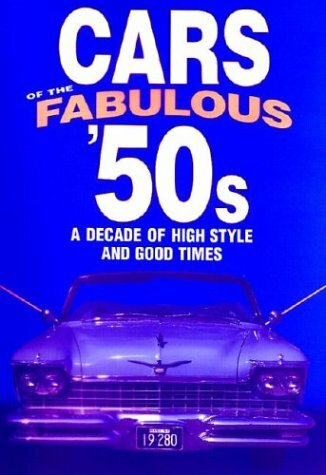 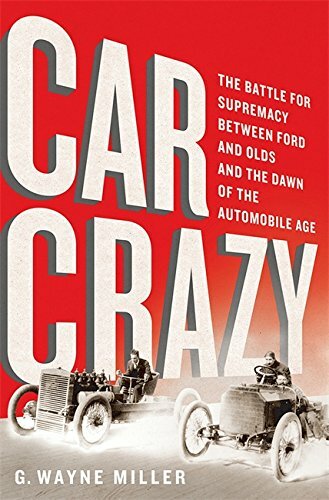 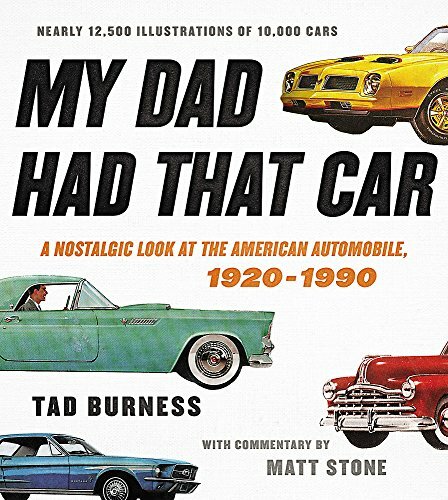 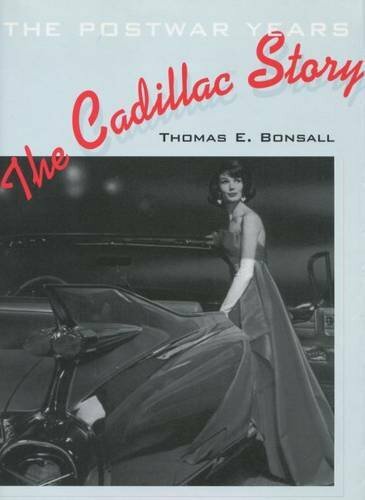 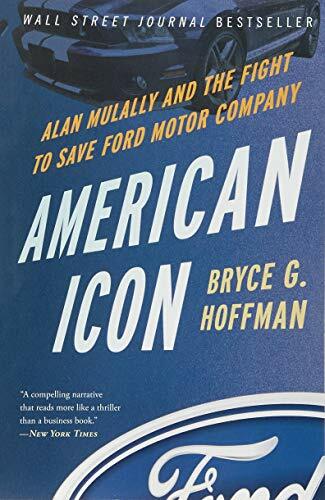 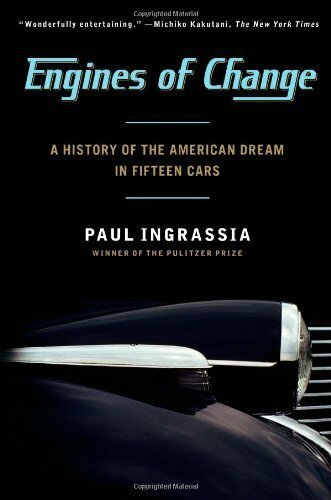 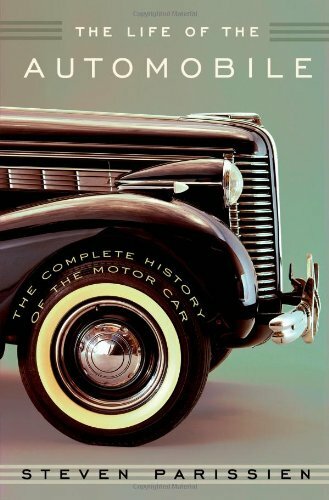 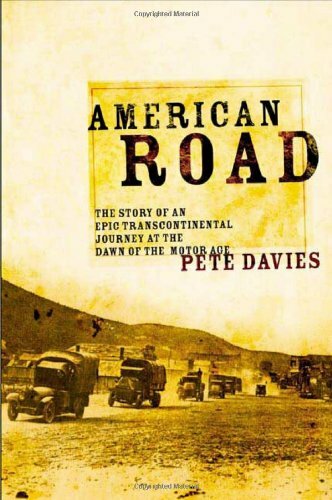 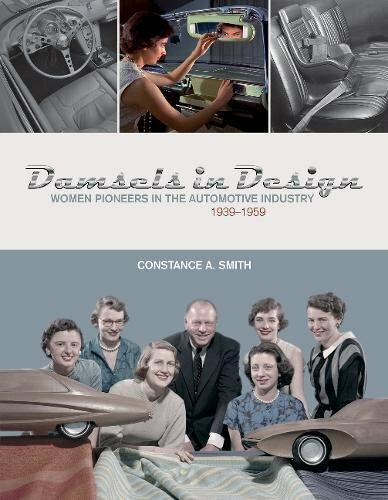 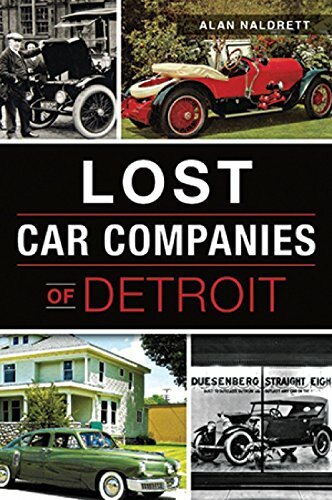 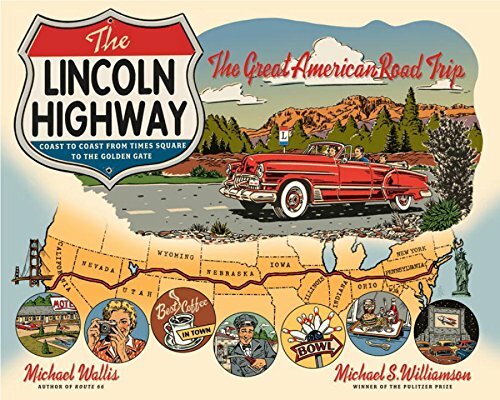 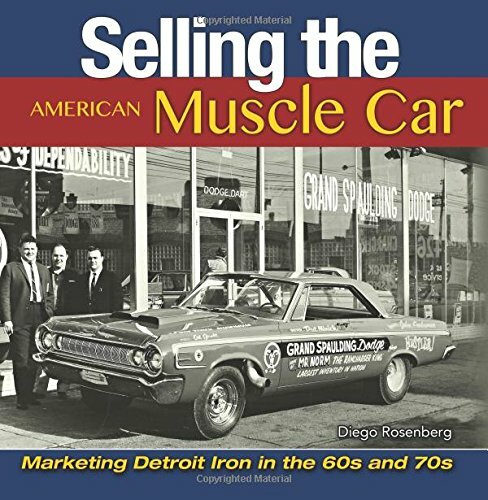 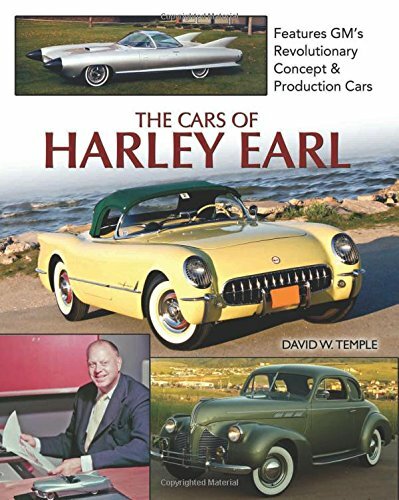 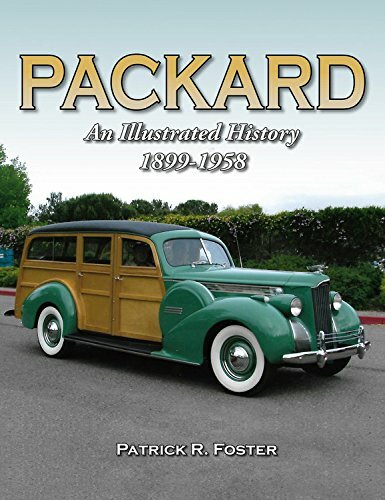 Massive pictorial history recalls more than 10,000 American automobiles! 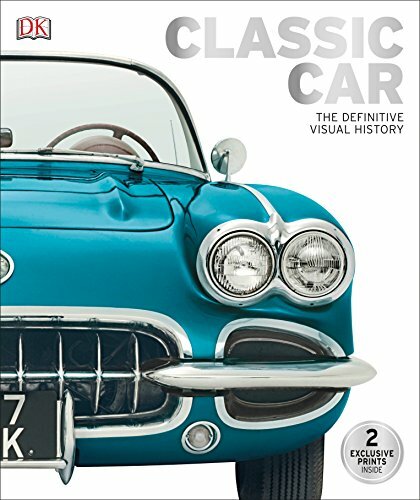 Models from more than 250 manufacturers, ranging from collector, luxury, sports, and everyday cars covering a 70-year period. 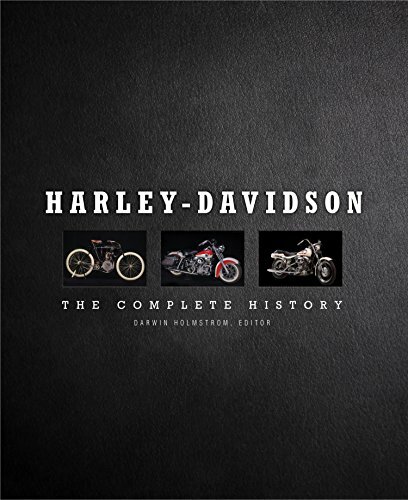 Exquisite collection showcases a century of motorcycles beyond compare, from serial #1 built in 1903 to the latest low-slung Softail, high-revving VRSC, and touring models. 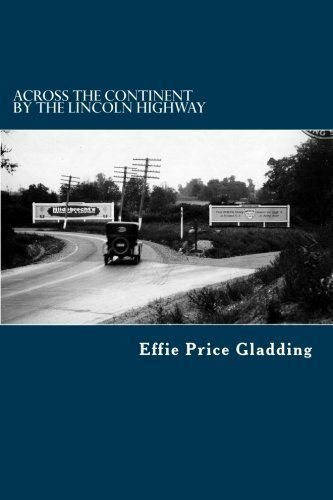 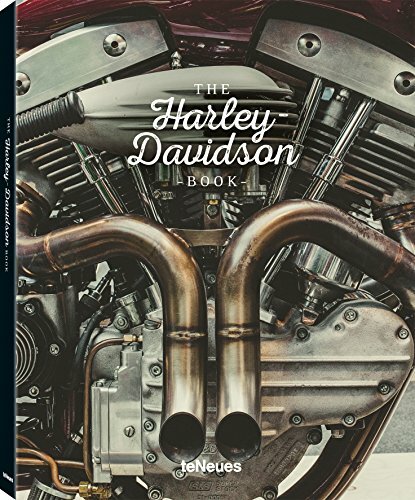 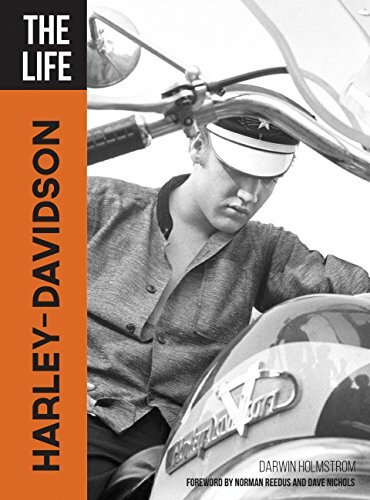 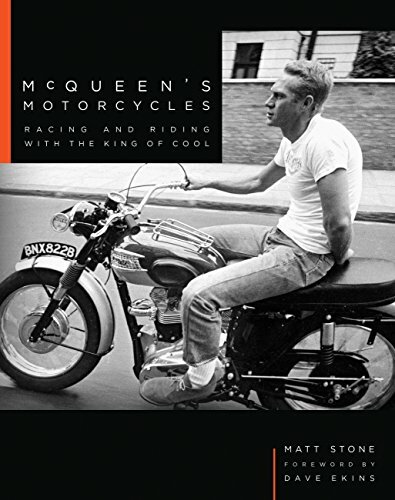 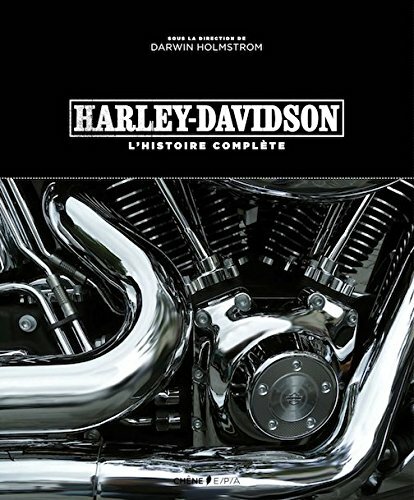 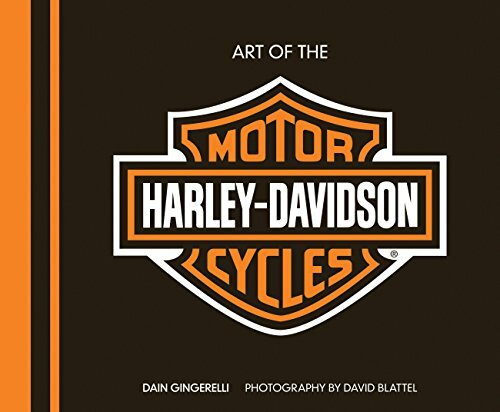 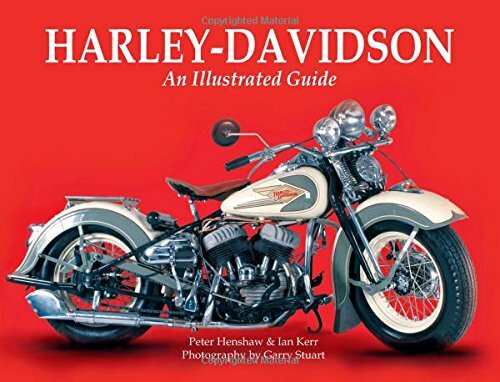 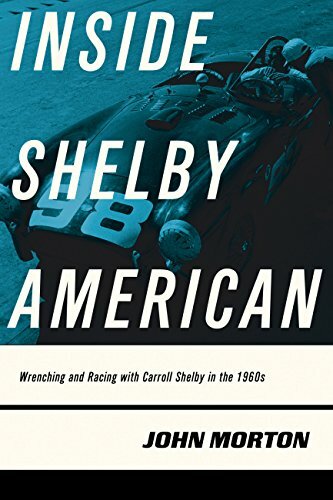 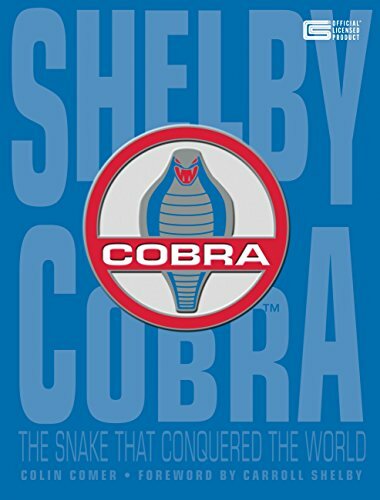 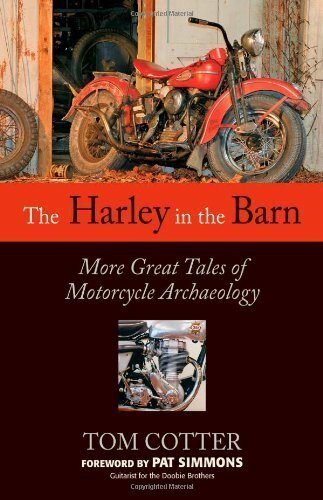 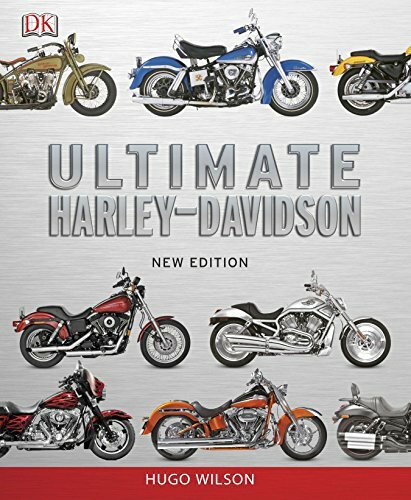 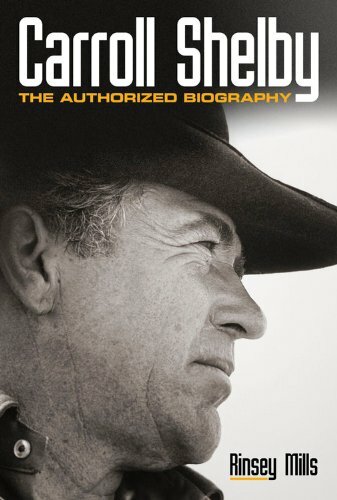 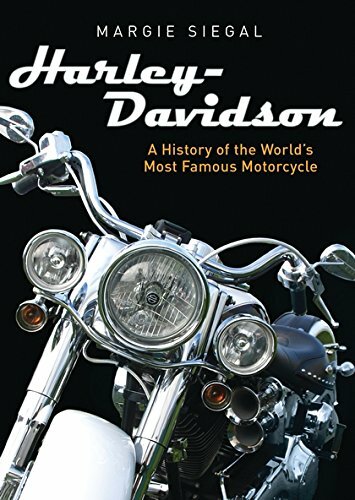 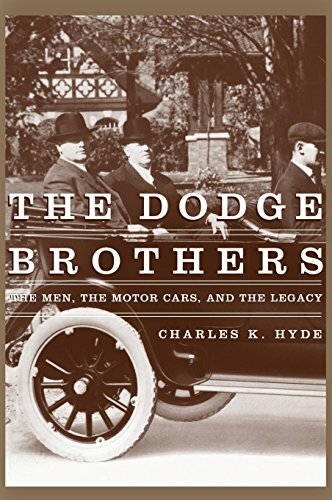 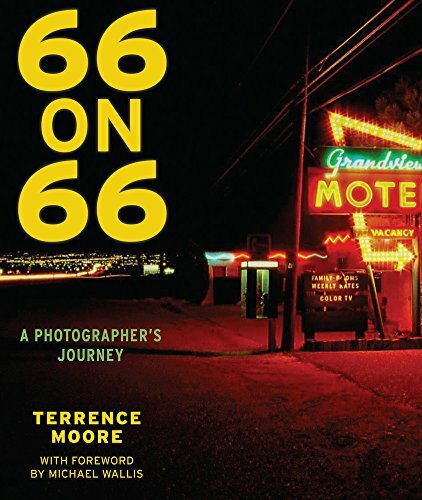 The book captures the excitement and reveals every detail that made Harley-Davidson such an icon of American power and performance. 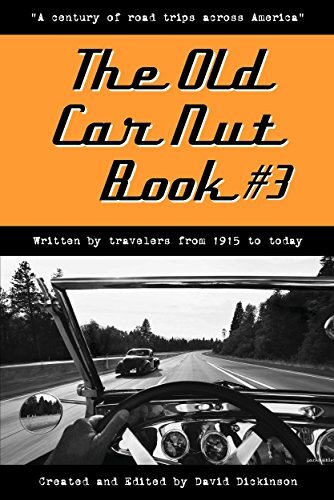 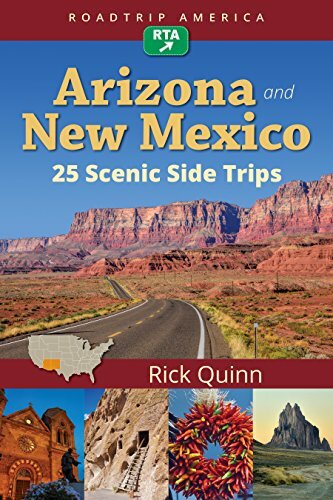 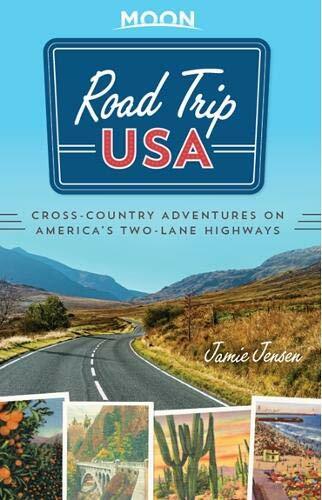 All that's missing is the open road! 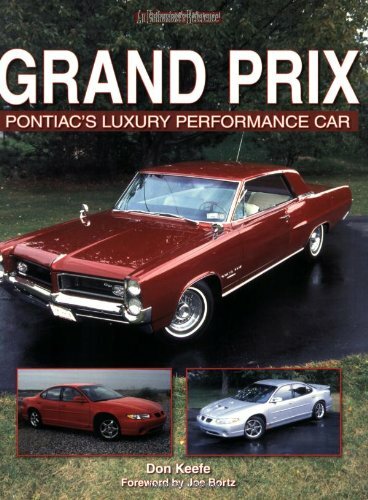 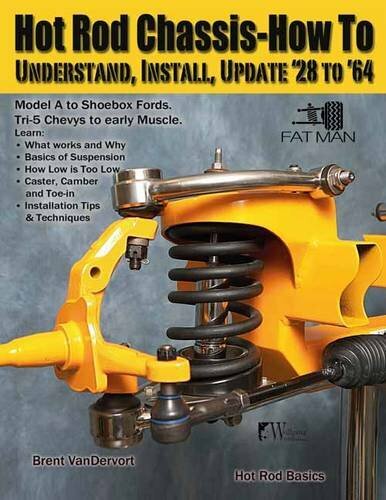 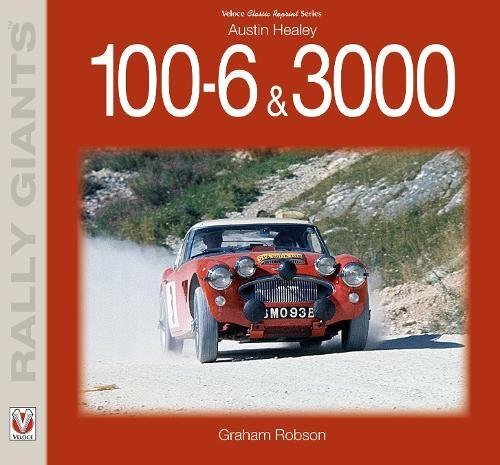 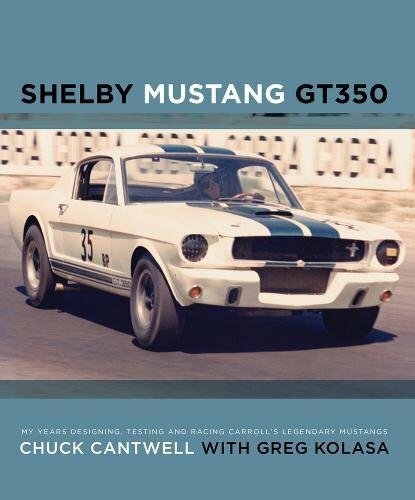 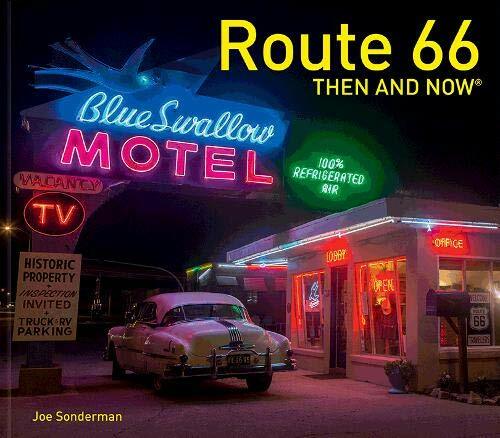 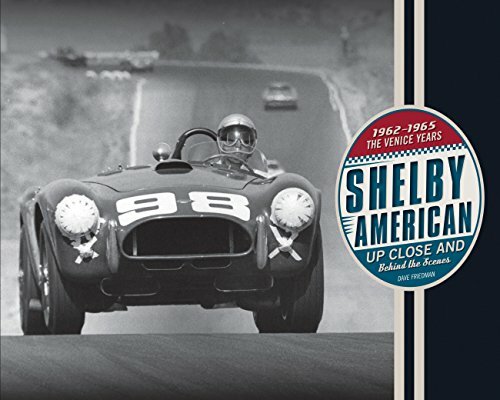 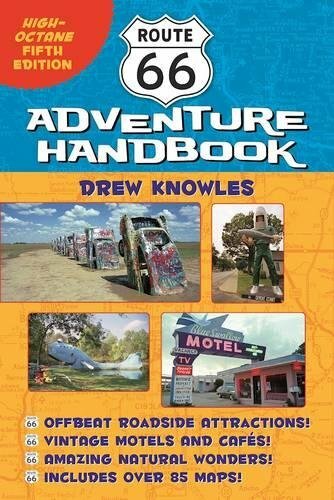 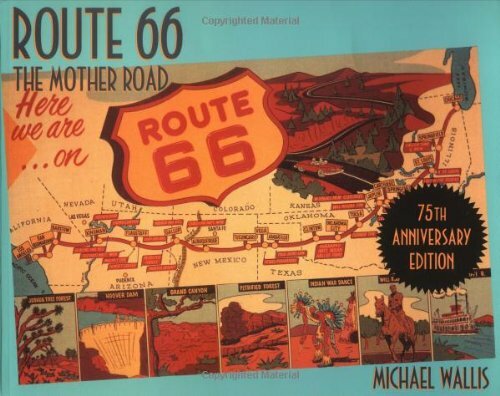 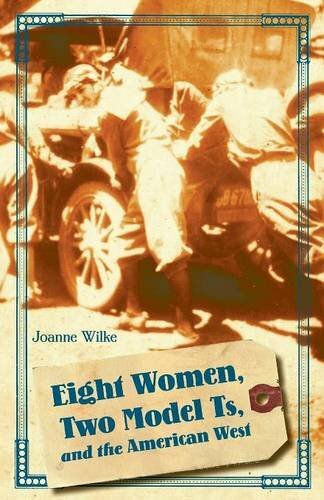 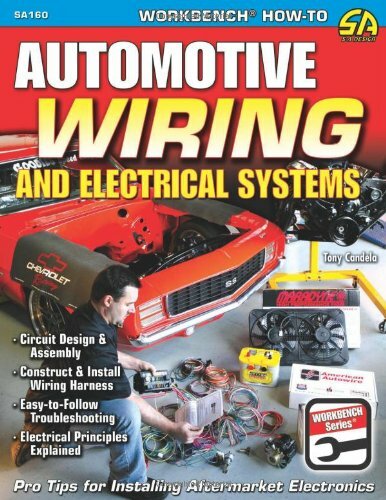 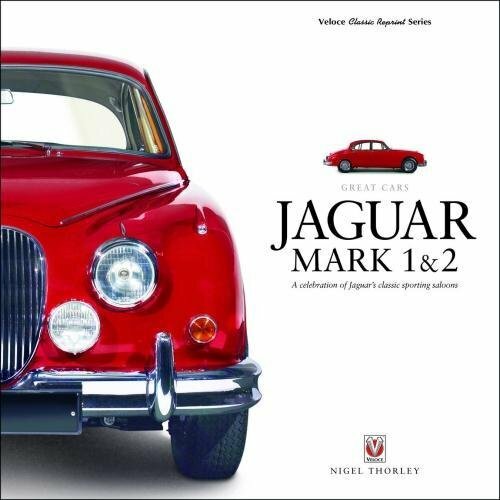 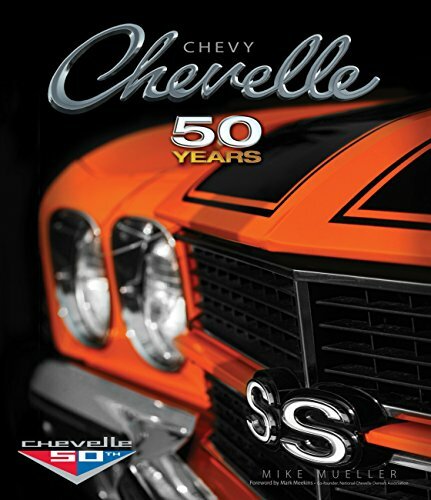 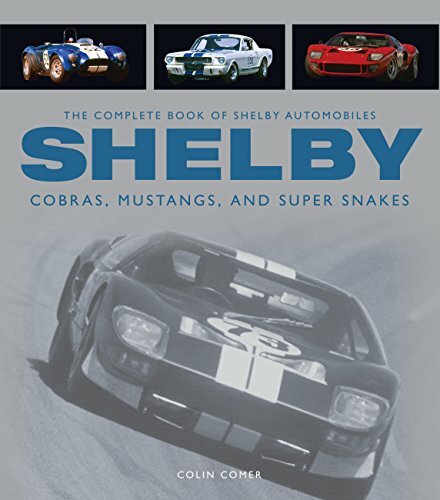 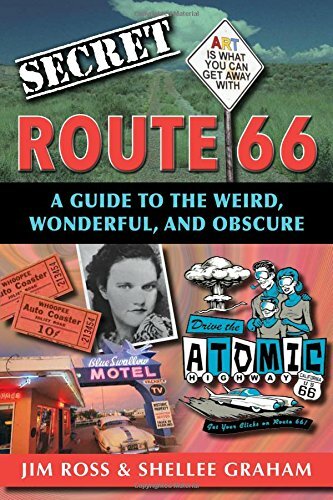 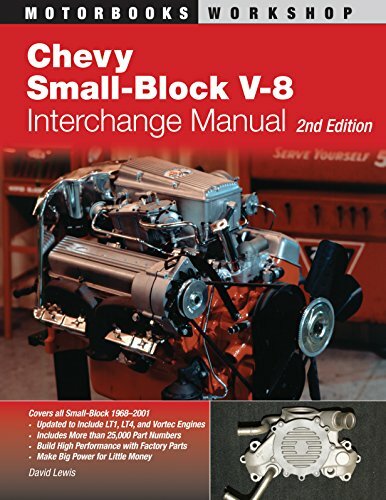 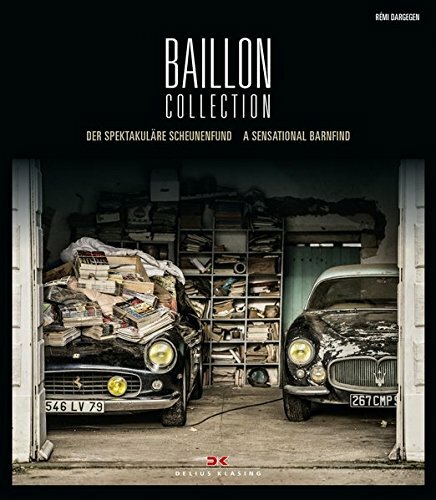 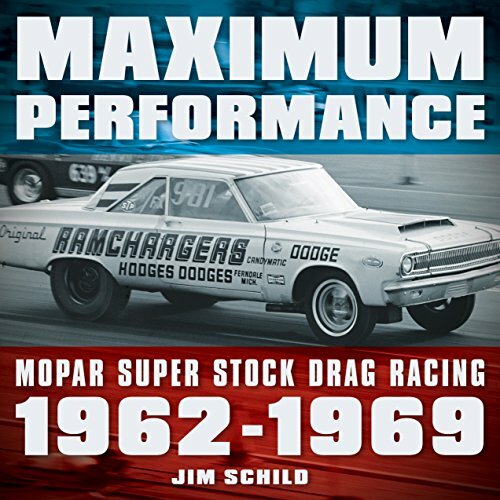 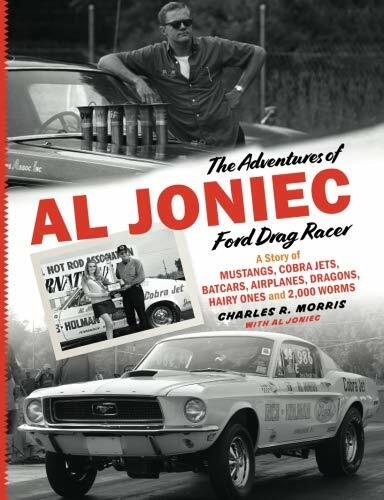 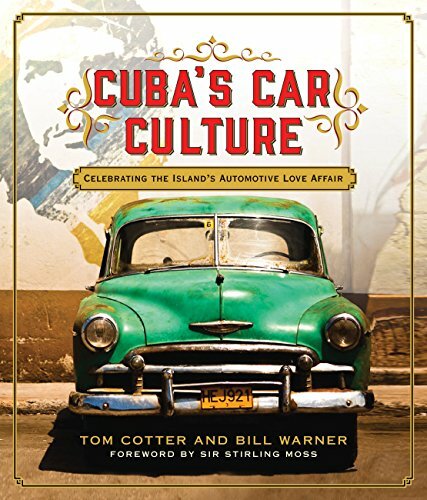 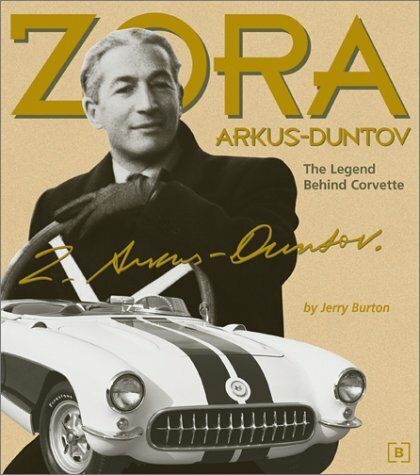 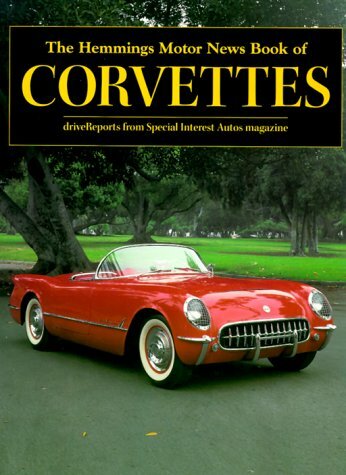 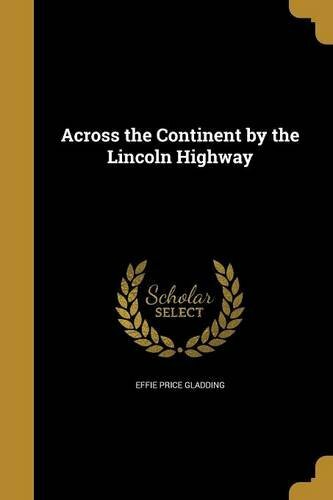 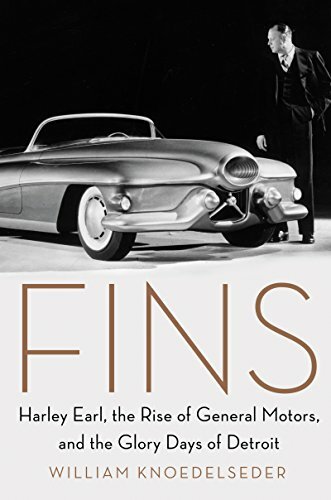 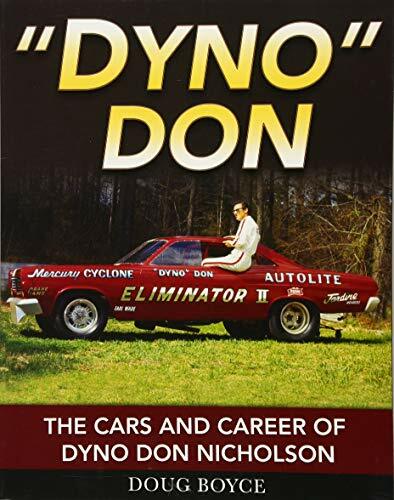 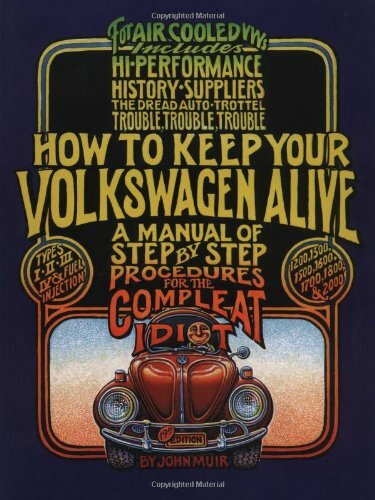 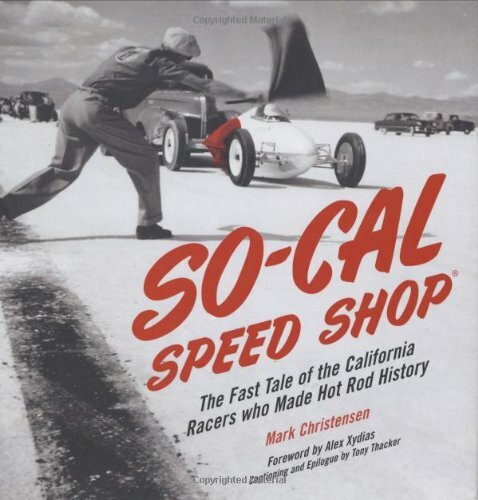 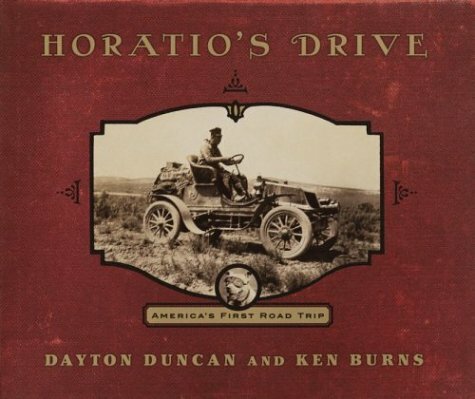 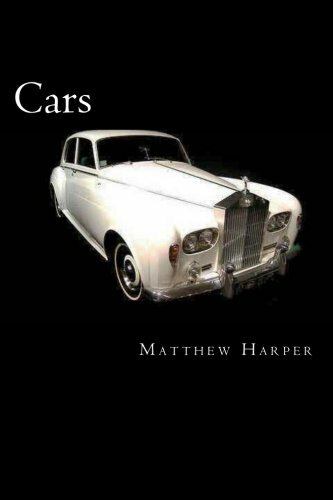 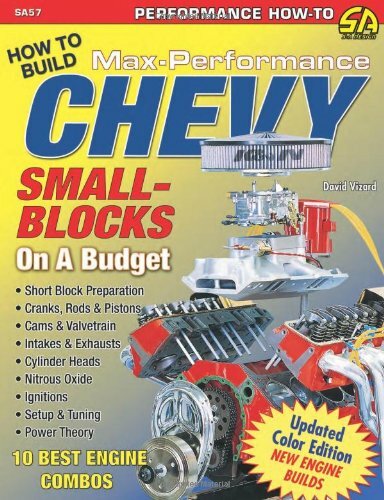 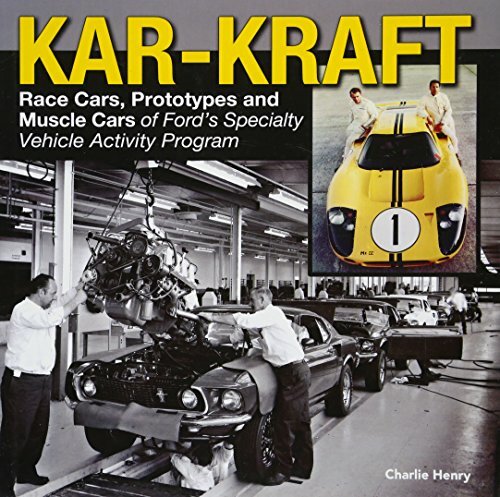 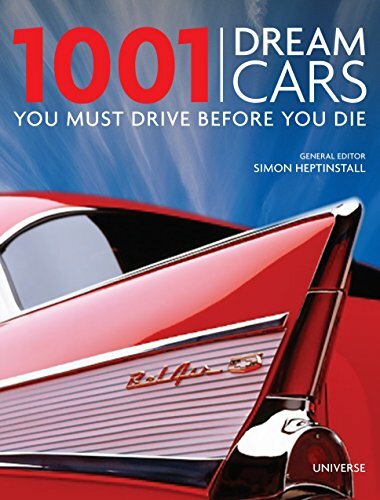 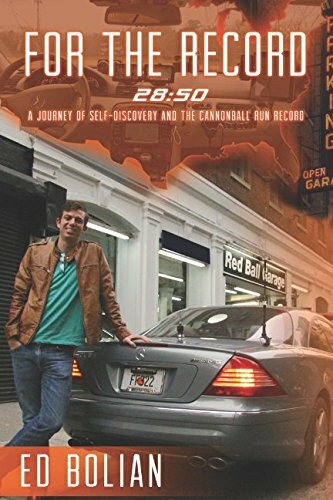 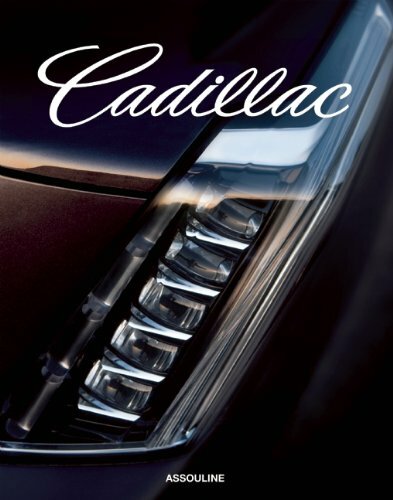 By the Editors and Contributors to Special Interest Autos magazine. 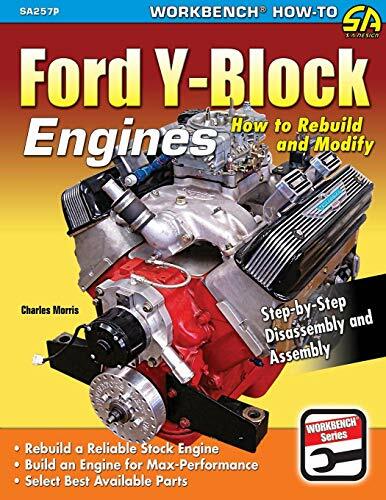 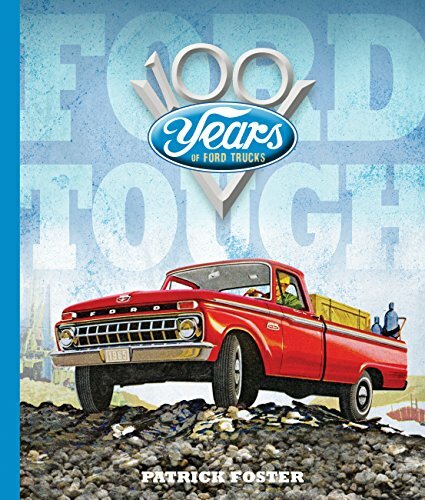 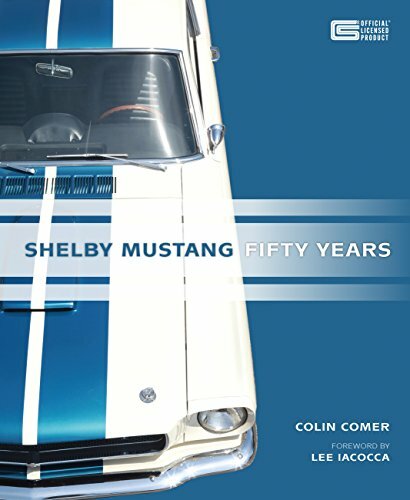 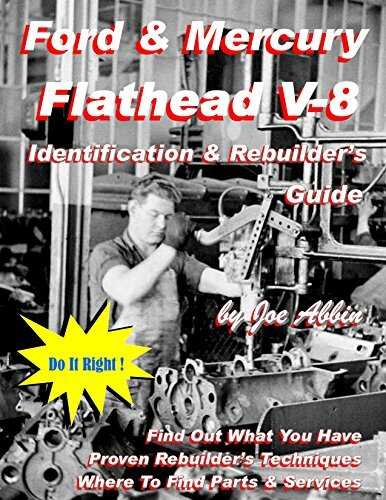 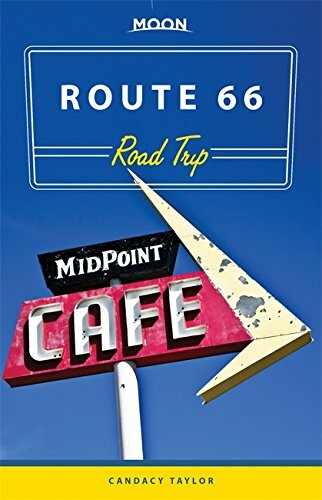 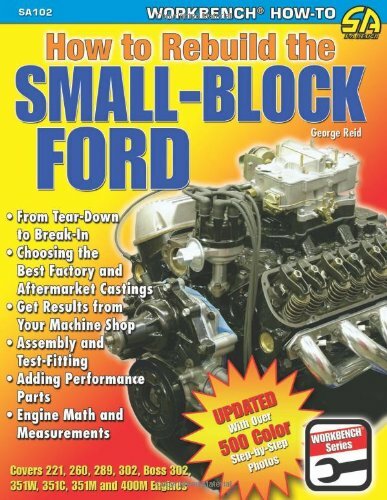 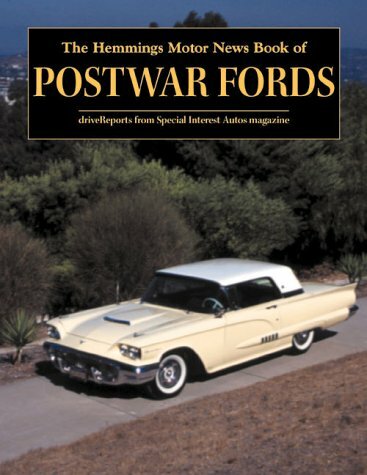 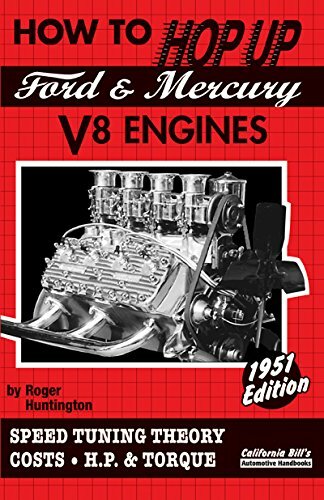 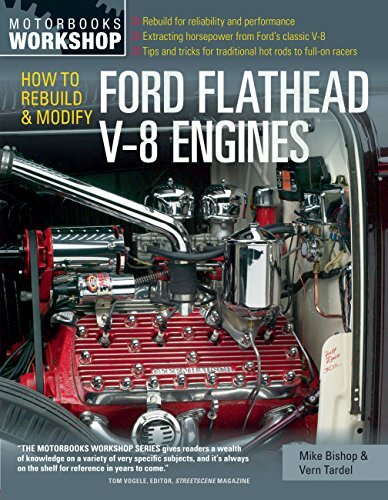 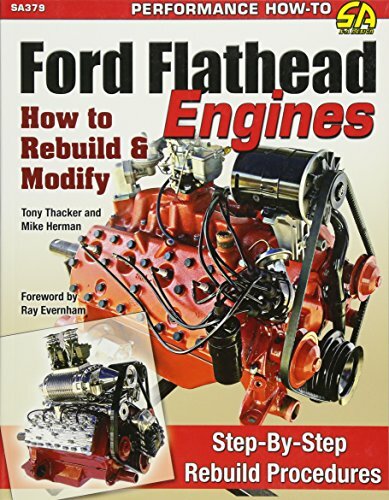 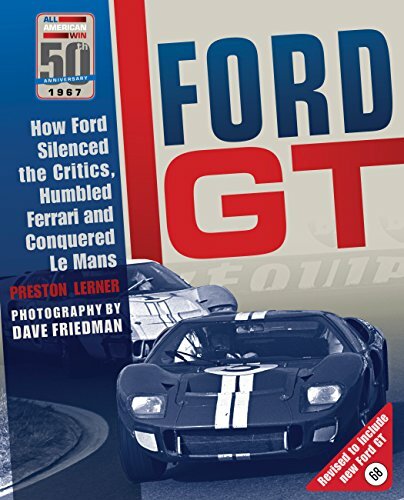 Whether they're powered by the distinctive flathead or small-and big-block overhead-valve V8s, this fascinating selection of Postwar Fords is guaranteed to provide hours of Blue Oval entertainment to collector car enthusiasts....Features in-depth drive reports, competitor comparisons, histories, spec sheets, and hundreds of detailed photographs.